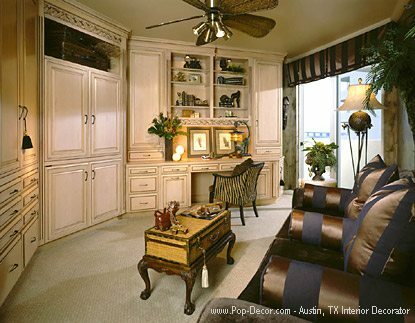 I am an Austin Interior Decorator that provides decorating help for areas all around Austin TX. 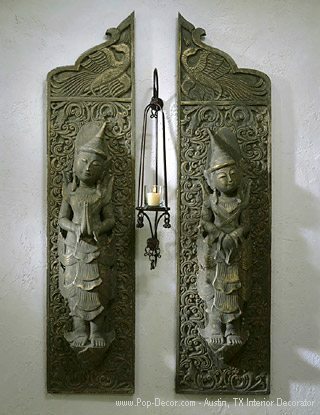 If you are in need of decorating help for your home, please take a few moments to look at my website www.Pop-Decor.com to learn about me and to see how affordable and reasonable I am. I work with all scales of project from a 6 million dollar home owner to an apartment renter, I am not discriminating, I am affordable and do a GREAT job for all. 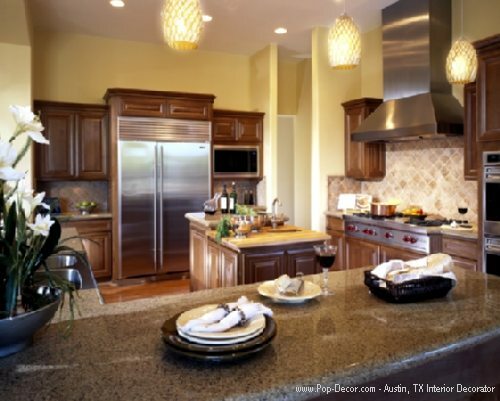 I work with many realtors here in Austin TX that refer me as Austin's Interior Decorator to new home owners to help them move in to their new home. 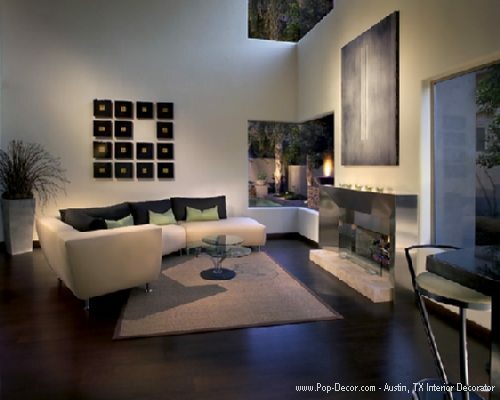 Most larger spaced home owners like up in Westlake Hills with 6,000 sq/ft or above would much prefer to have an Austin Interior Decorator like myself help them with their move in. It's not uncommon for me to be at the house when the movers show up so that I can point them to the rooms to drop off the furniture, artwork and such. 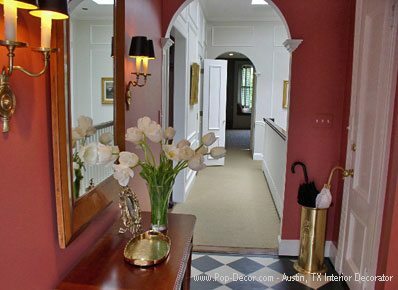 Another great use of my Austin Texas Decorating Services is that if you are blending two households, from events such as marriage. 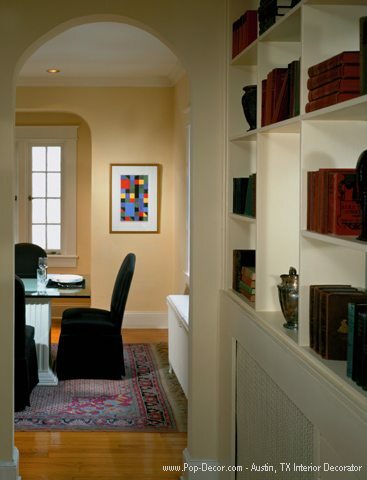 It can very stressful to meld two people's belongings, and using the help of a decorator such as myself, I can help to offset that stress for you picking what should stay and go. It is important here that I keep both parties happy, so there will be a decorating medium between the two personalities that we will need to achieve. It could be that you have lived in your home for a long time and you are now ready for a change and want a fresh decorating perspective (eye) to look at your space. By all means I have a great set of eyes to do this with. It may be time to get rid of some of what you have and start over. It may be time to paint those walls. I can shop for you to find new furniture and decorating items, and because I know where to shop, I can do it all very quickly and I will sniff out those great deals for you. I absolutely can help you make this transformation to your space. 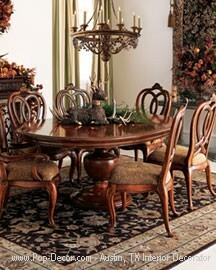 Great Home Decorating made Affordable and Reasonable.